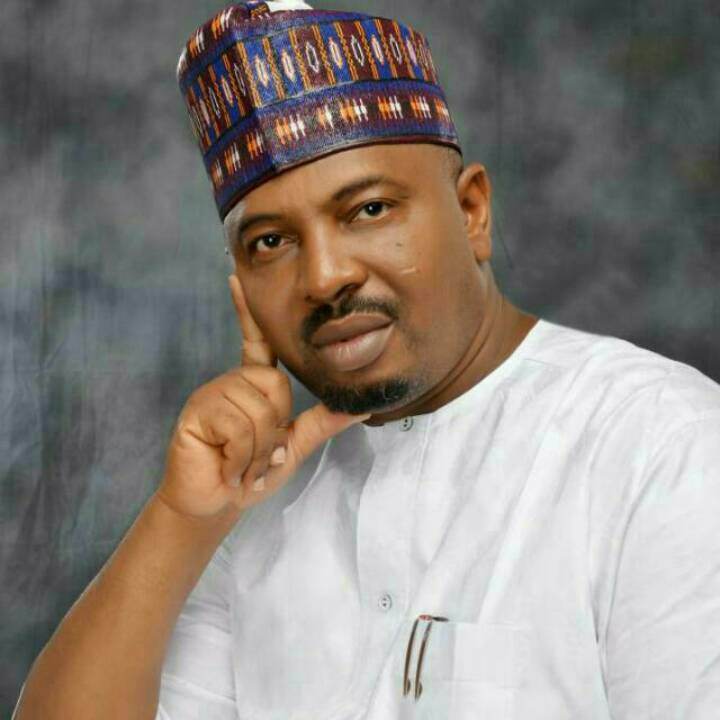 The attention of the office of Senator MUSTAPHA SANI of Niger South has been drawn to a story by an online news platform, Sahara reporters, ordinarily the story would have been ignored but to put the fact straight, it has necessitated this presentation to correct what is believed to be a deliberate attempt at peddling falsehood. Sahara reporters as a news platform should have taken a little step further to have gotten across to the concerned government agency in this case, UBE or the Senator concern. Senator Mustapha is one senator who attends to media queries even at midnight, so why this attempt at blacking him out of a news item that concerns him? Only Sahara Reporters can answer that. Since the motive is not clear we, are left with the believe that it was a deliberate attempt at blackmail that cannot fly, as the fact will only put the barefaced representation of facts to shame. First distinguished Senator Mustapha Sani does not award contracts, neither is he a contractor for UBE, all the Senator did was to lobby for the inclusion of the kpotun woro primary school into the 2017 budget, to the glory of God the Senator has lobbied for several other projects like that across his senatorial zone and more are still being lobbied. The 2017 budget captured 12 million Naira for the CONSTRUCTION of a school at kpotun Woro in Agaie LGA of Niger state, the contract awarded by UBE was for RENOVATION, and only 80% of the approved budget was to be released, instead of carrying over the project till another fiscal year, the stakeholders agreed that since kpotun woro has no structure to be renovated, the neighbouring village with a decayed structure be renovated while lobbying should be enhanced for the construction of a brand new school at Kpotun Woro primary school. The renovation as stipulated by the award of contract was carried out at Tsadza Primary school in kutirko ward of Agaie, this could also be verified either by a visit to UBE office or to the community, or a check on the budget to ascertain that Tsadza community was not provided for, but since a structure was already standing a renovation was carried out. See pictures below, while I hope Sahara Reporters will have the moral rectitude to publish this alternative facts.